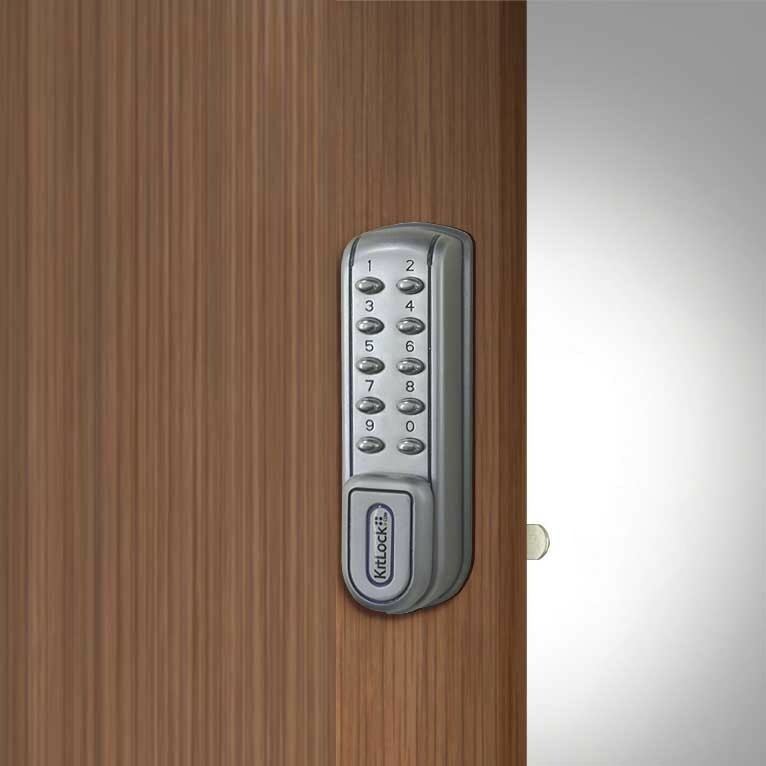 The KitLock 1200 locker locks is a popular choice for more challenging environments. A tougher, more robust lock range with all the benefits of the KL1000 plus additional features and functions. 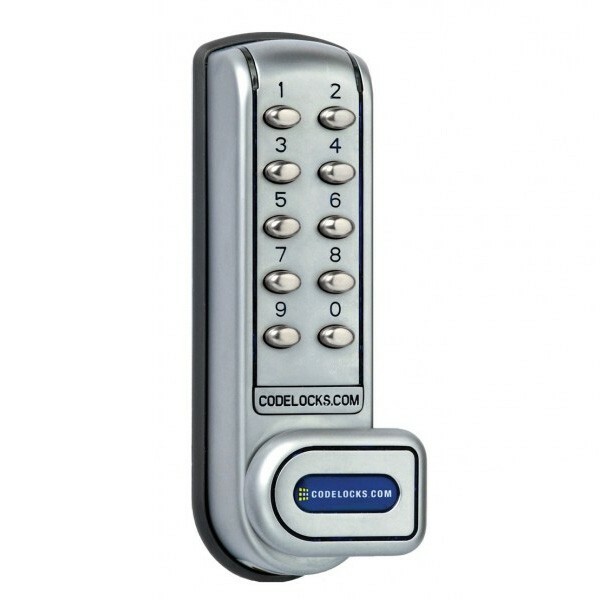 The locks are easy to fit, providing additional programming features, stainless steel buttons, dual fixing points and improved number of operations from two AAA cells. Quick, tough and cost effective. Door thickness up to 1-1/8 in (25mm).